You will be able to receive the many promised good deeds, with our unique color-coded script. Imagine - learning to read and recite the Qur'an, with a guarantee that it really is as easy as 'alif, baa, taa'. There are many editions to choose from, including the whole Quran in multiple sizes and forms, different narrated recitations, and several language translations. One of our best selling editions includes English translation and transliteration. We also offer editions for tahajjud (or night prayer Quran), memorization (or Hifz Quran), and one with a 'reading' pen with a smart card. 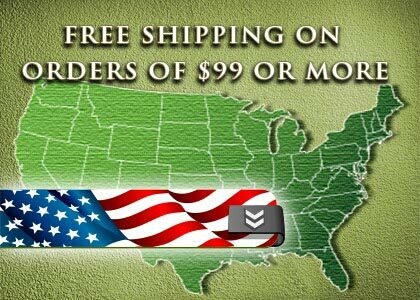 After choosing an edition that suits your preference, we will guarantee prompt shipping from our Illinois warehouse to your door, for either retail or wholesale orders. They are on every page..
Find Out More About This Book Here.. 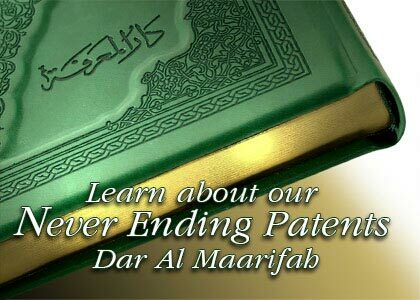 Learn about our never ending patent here..
Do You Recite The Quran At Night? Find Out More About This Quran Here..
Are you Serious About Memorizing the Quran? Smart Way Of Memorization.. Available in Arabic and English Languages. Meanings Tajweed Rules Are Translated into English..